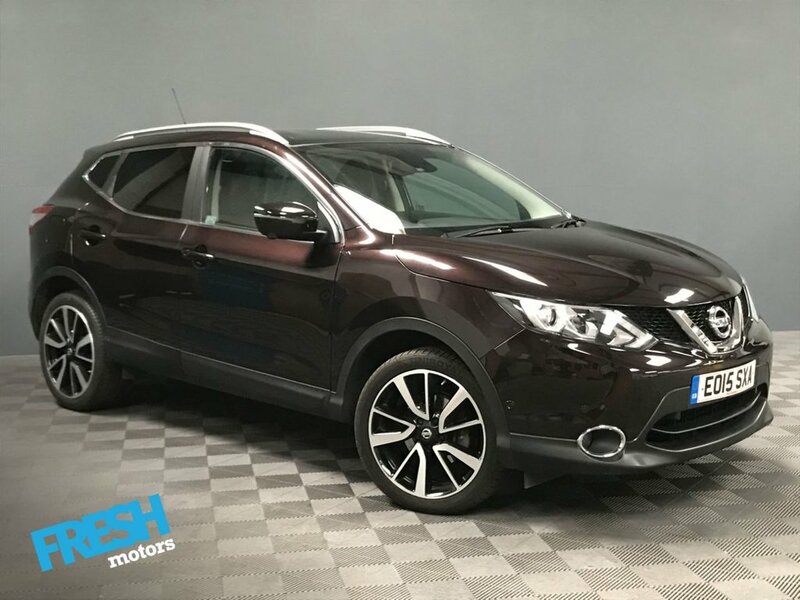 Fresh Motors presents this Magnificent Qashqai in Pearl Black, FULLY LOADED with super specification showcasing the very latest technological innovation from Nissan including 360 degree camera ! 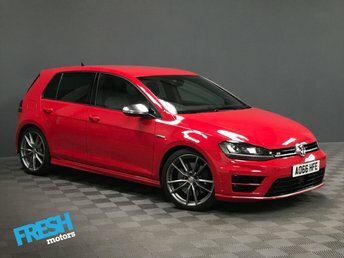 This wonderful vehicle offers sporty appearance whilst seamlessly blending family practicality, encompassing the very most desirable specification to be at the jealousy of your friends whilst creating an extremely pleasurable and convenient driving experience. 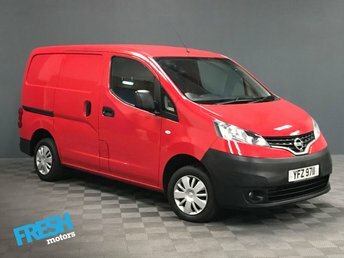 Harnessing complementary 12 Months MOT + Servce, providing the new owner with Peace of Mind, with additional Full Service History. 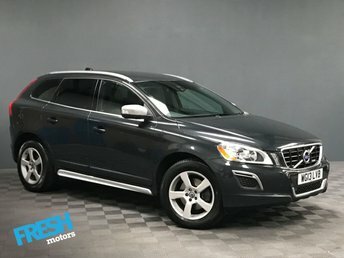 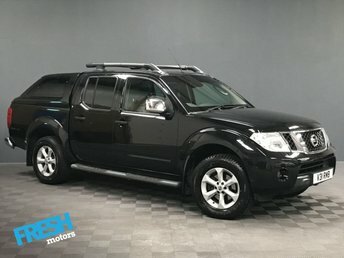 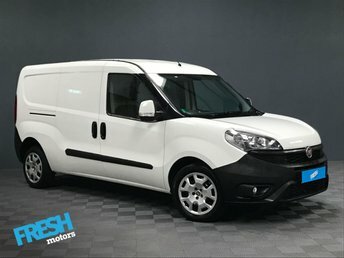 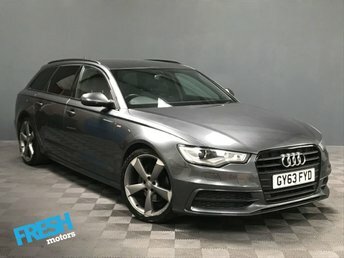 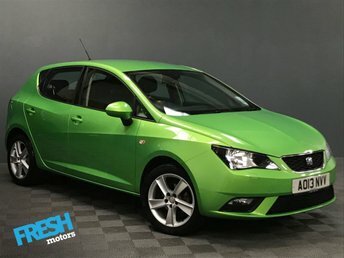 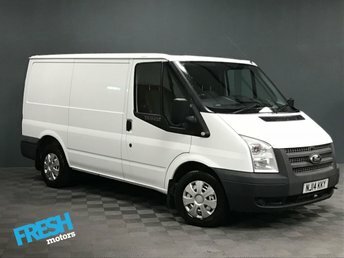 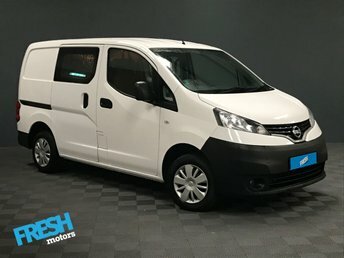 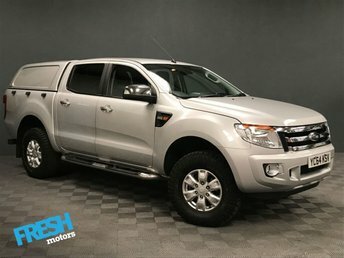 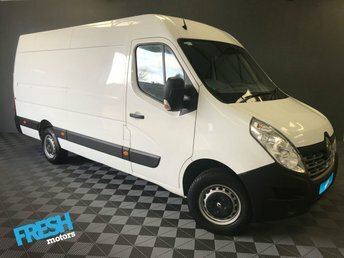 Part Exchange vehicles are welcome and should Finance be of interest,** Apply for Finance via our website and have a decision within 60 seconds, with 2 Months Payment Free, Flexible terms available with 0% Deposit * Click, Apply, Collect Today* (Tailoring for all circumstances and credit profiles!